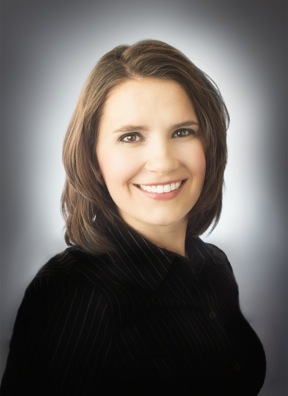 Dr. Leslie Hollevoet was born and raised in Bismarck/Mandan, ND. received her Doctorate of Dental Surgery. underserved population, until joining Prairie Rose Family Dentists. Missouri Slope Dental Society and the American Dental Association. family and friends and being active.